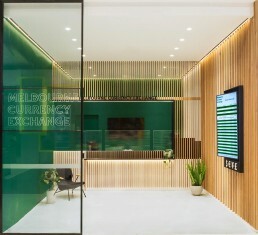 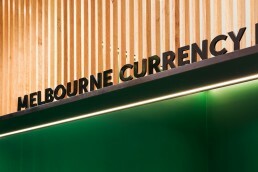 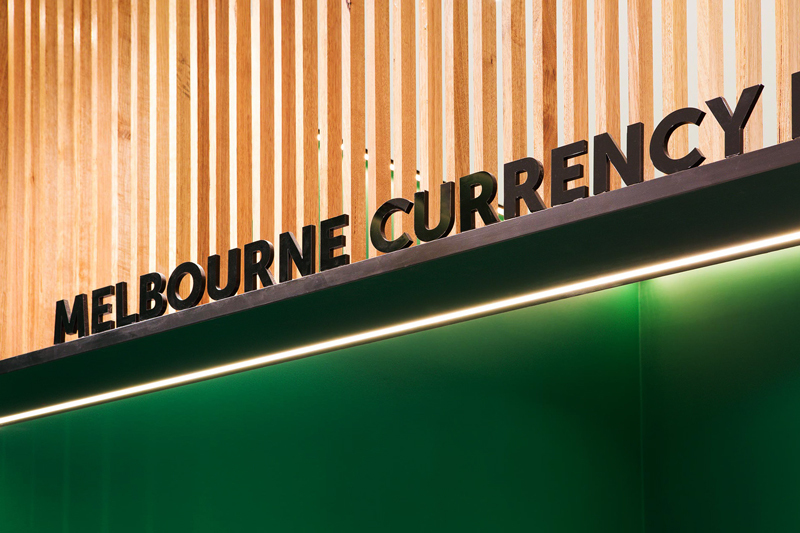 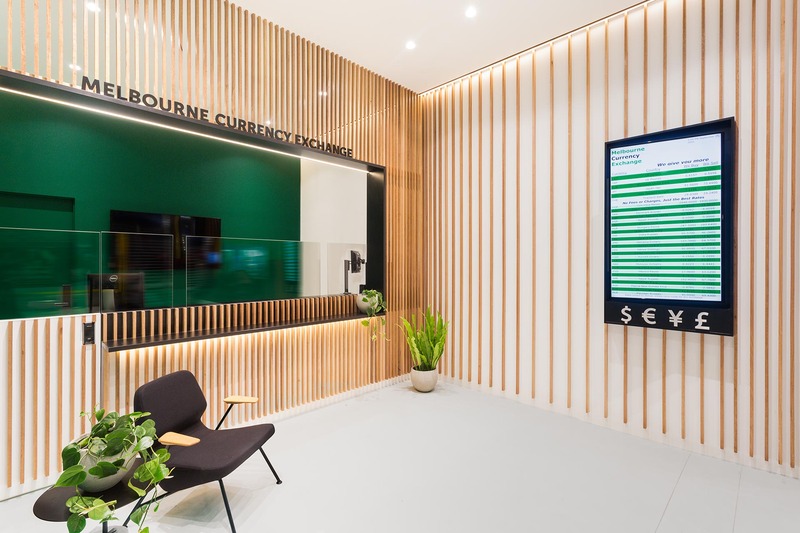 The Melbourne Currency Exchange is situated in Westfield’s Southland Shopping Centre. 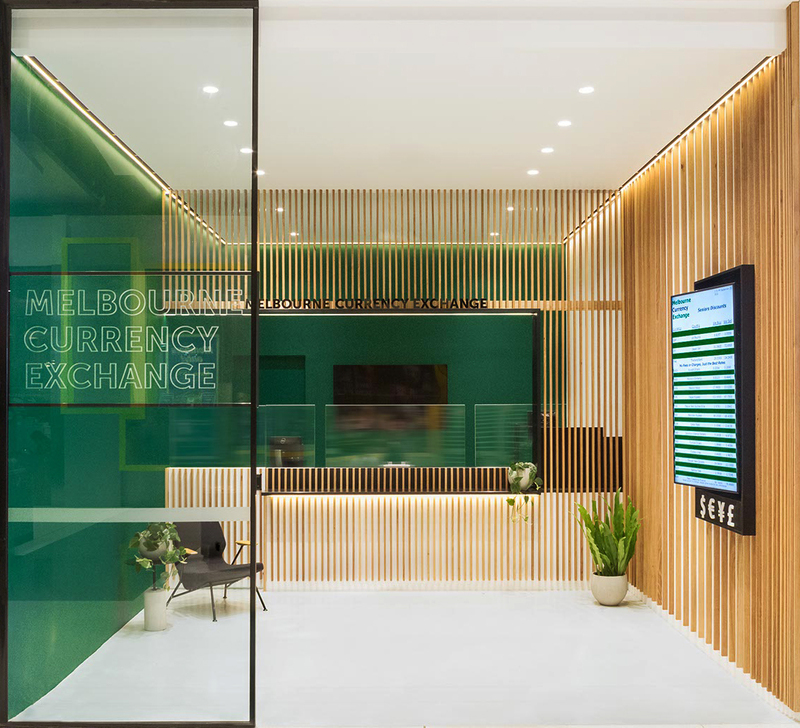 The brief challenged us to design a distinct identity for the group that will change the perception of what a traditional currency exchange would look like and set a new benchmark experience that is modern and easily scalable. 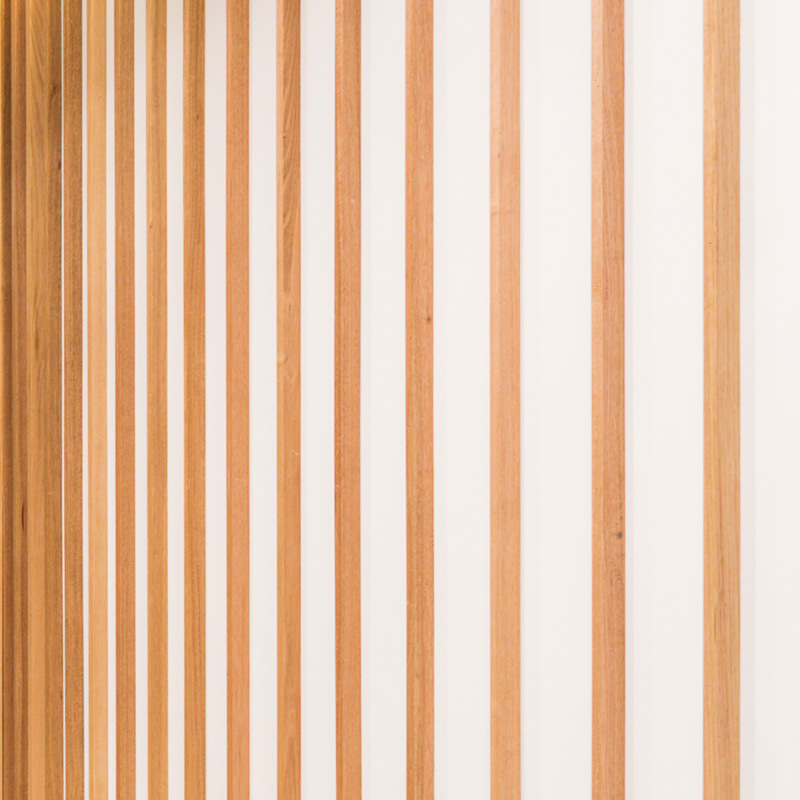 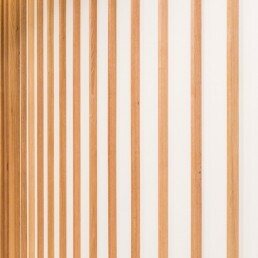 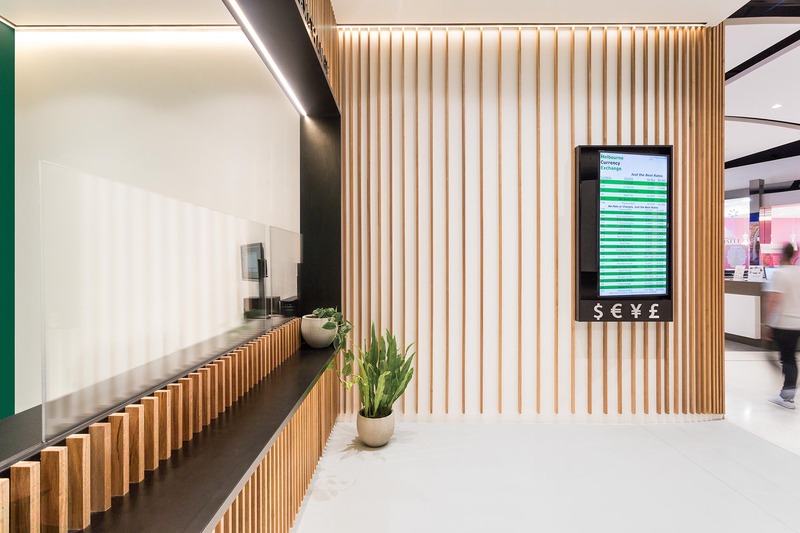 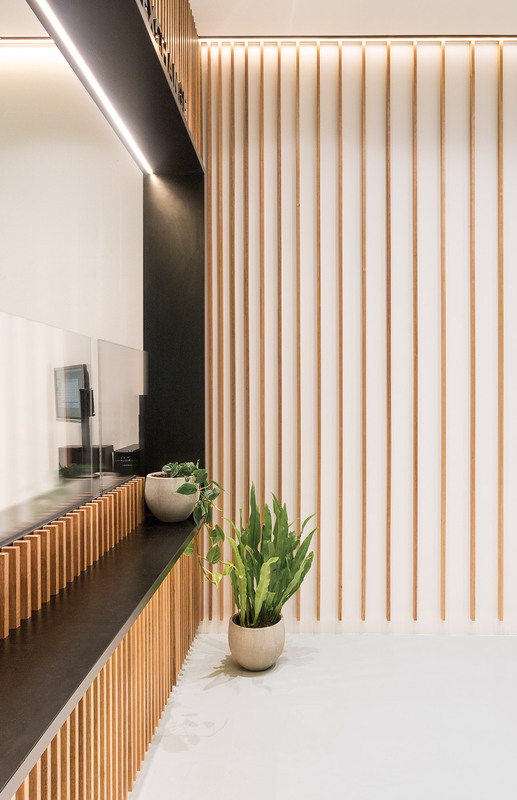 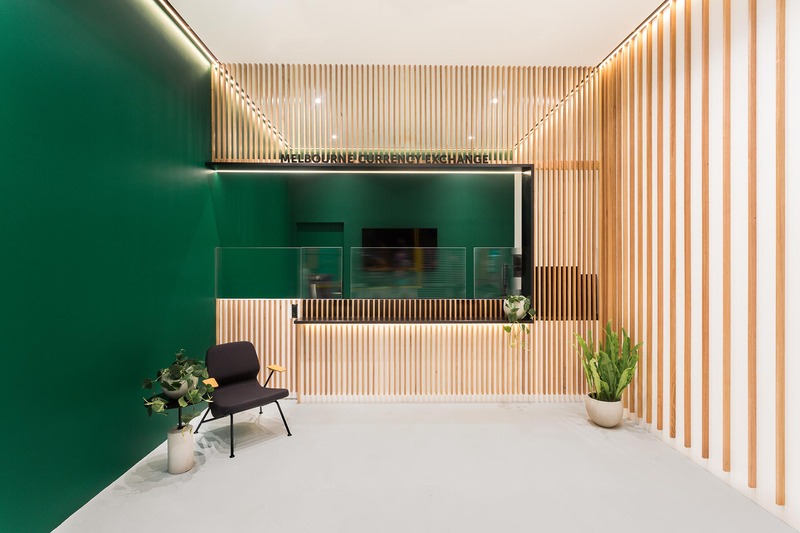 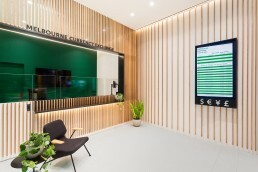 We leveraged our expertise in Hospitality design to create a space that felt welcoming, and approachable using a simple material and colour palette featuring pale Victorian ash timber and emerald green.